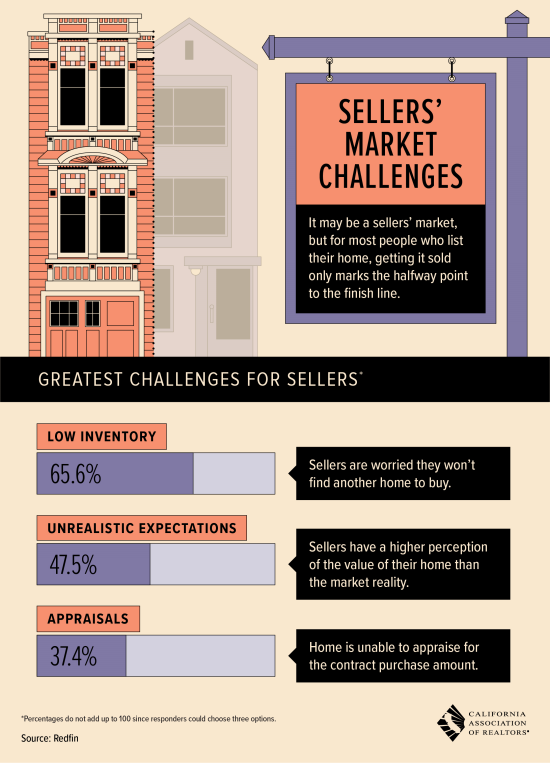 The greatest challenges for home sellers may be having a clear perspective value and opportunities. Are you worried about the next home? or that your current home may not appraise well? It is important to have an expert on your side; I'll be glad to assist you navigate through your journey to the next home.